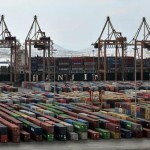 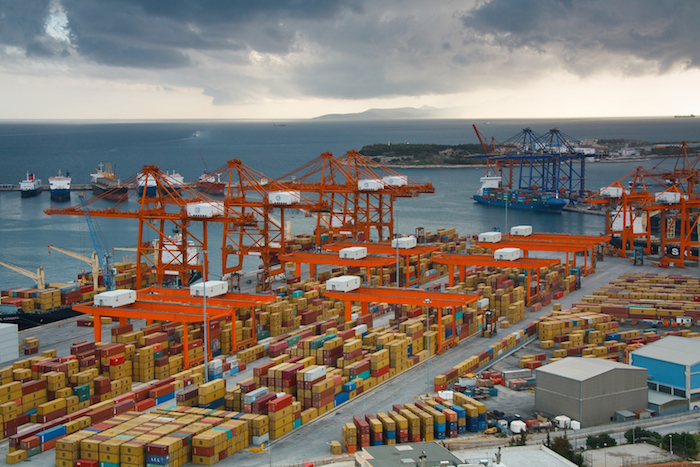 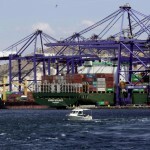 Piraeus’ container port is in the “top 5” in Europe based on figures for the first two months of the year, with piers II and III of the Cosco subsidiary posting a 22.2-percent increase compared with the first two months of 2018. 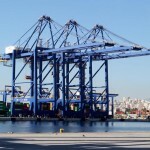 In absolute terms, some 393,000 containers passed through the port in January 2019, an increase of 18.8 percent, followed by 405,900 in the subsequent month, February, an increase of 25.6 percent. 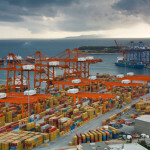 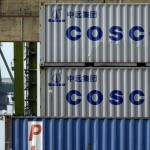 Based on the rate of container traffic increase – and excluding pier I, which is run directly by the Cosco-managed Piraeus Port Authority – 2019 looms as the year when Piraeus will rank first in the Mediterranean in terms of containers, and fifth in Europe.